These days I’m deeply into drinking fresh vegetable and fruit juices. 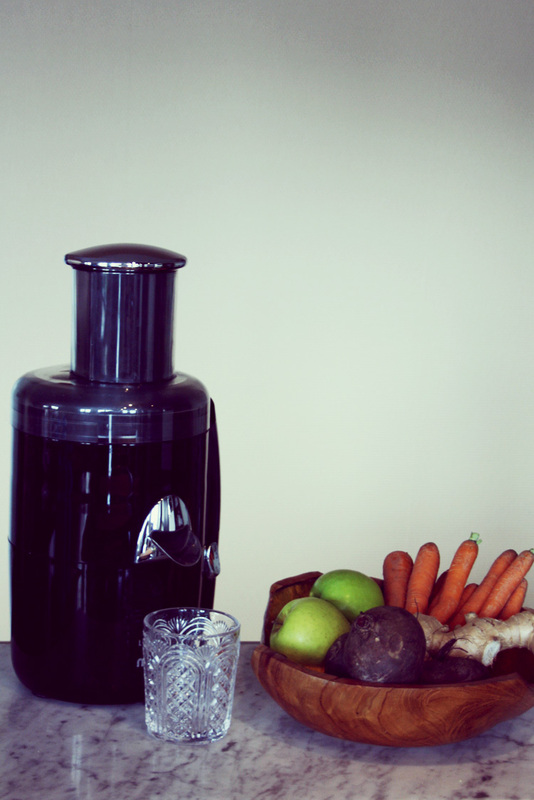 I used to buy them at the store, but since it quickly adds up I decided to buy my own juicing gear: introducing the Magimix le duo plus. With a name like a perfume, it can not disappoint. Today I’ve experimented with organic beetroot and green apple for lunch. Really simple, delicious and healthy. Even the boyfriend, who’s an absolute vegetable hater, drinks them like lemonade. 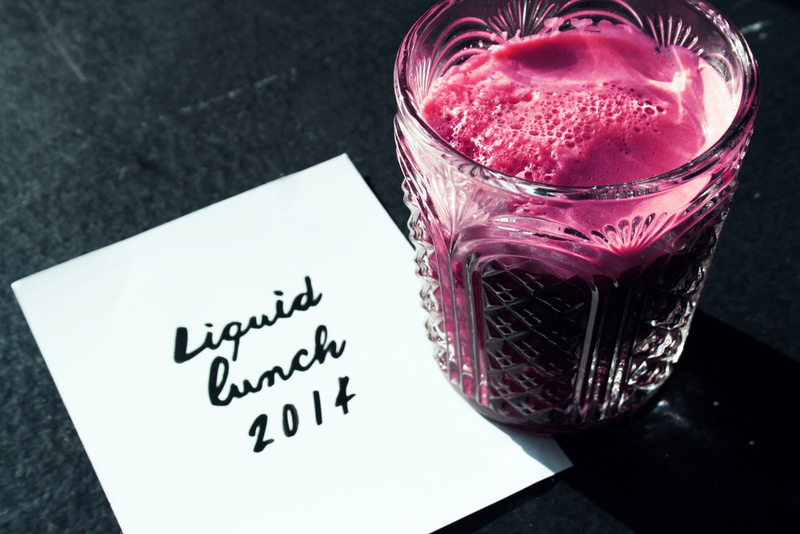 Posted in FoodTagged crystal, Juicing, liquid lunch, Magimix le duo, organic beetrootBookmark the permalink.